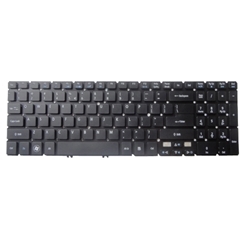 Description: New Acer Aspire ultrabook replacement keyboard. Compatible Part #'s: NK.I1713.00W, MP-11F5, MP-11F53U4-4424, 904VM0701D. Acer Aspire M3-581T, M3-581TG, V5-531, V5-531P, V5-551, V5-551G, V5-571, V5-571G, V5-571P, V5-571PG.